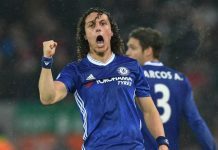 Chelsea have the chance to make a statement in the Premier League title race by beating Everton in Saturday’s early kick-off at Stamford Bridge. In a week where Jose Mourinho has seen his side’s two biggest title rivals wobble in the Champions League, the league leaders have the chance to respond to a limp performance in the FA Cup last weekend. The big news in the build up to this game is the return of John Terry, who is expected to slot in for David Luiz in central defence. 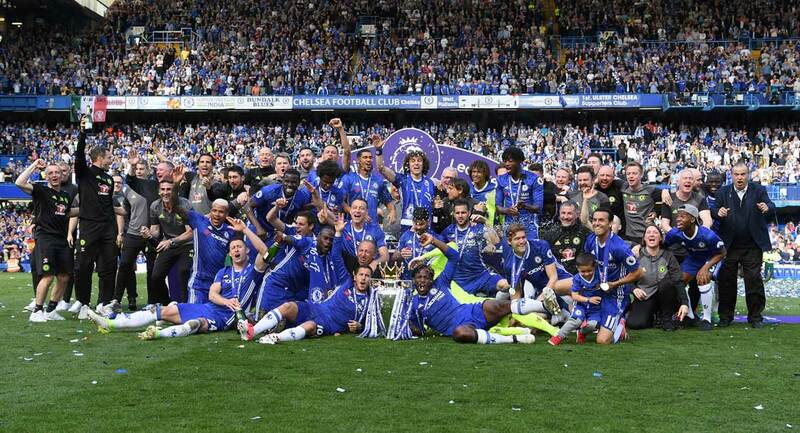 The Brazilian has a hip injury that rules him out, though some would argue Terry’s return would have come anyway. Fernando Torres is also expected to step up his return from injury and feature at some point as the Blues look to – briefly – extend their lead at the top of the table. As for the visitors, Steven Naismith is fit despite suffering a head injury in the cup-tie with Swansea last weekend. He scored the winner as Everton beat Mourinho’s side 1-0 back in September to give Roberto Martinez his first win as the Toffees’ boss. The Merseysiders haven’t won at Stamford Bridge for 20 years, and doing the double over their London rivals hasn’t happened since the 78-79 season, so a repeat result would be a real feather in the cap of Martinez. 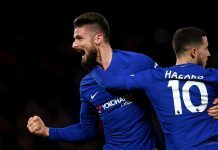 However the stats aren’t on the Spaniard’s side; as Chelsea are currently on an 11-match unbeaten run, and 22 games at home since QPR snatched a win back in January 2012. Also, Chelsea have scored more goals against Everton than any other side in their history; with 261 strikes currently raked up. Then of course there is Jose Mourinho’s unbeaten league record at Stamford Bridge, which now stands at 89 games without defeat. A goal by a defender might be a good shout at the bookies, as not only does Branislav Ivanovic celebrates his 30th birthday on the day of the game, but Everton have scored more goals through defenders this season than any other top flight side – with 10 so far. Roberto Martinez has been beaten on all four of his previous visits to Stamford Bridge as a manager, the most notable being the 8-0 defeat with Wigan that helped the Blues secure the title in 2010. A response after the cup exit to Man City last weekend seems inevitable, especially given the early kick-off and the chance to put more pressure on Arsenal and City. Both of whom were found wanting in Europe this week.